As the New Year approaches it is exciting to look back at all the moments, experiences and opportunities that have brought us to 2019. 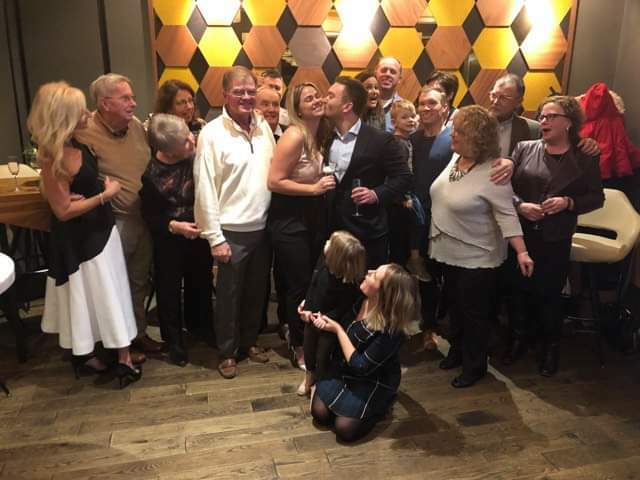 I find myself reviewing some of the special occasions we’ve had the chance to be a part of here at Proof Kitchen + Lounge, and while there are so many thanks to our amazing community who choose to celebrate with us, I find there is one story we would like to share, that of Kathleen and Joel. While both here on separate occasions one evening back in March 2015, they found themselves crossing paths before the night was over and an introduction was made. After some time, the move was made, and the date was set. We welcomed Kathleen and Joel back into the restaurant in October 2016 as they enjoyed their first date with us. We’d love to say it was the perfect balance of our delicious food and beautiful ambience that sparked the chemistry of these two, but we know it is so much more than that! However, we are grateful to have provided the setting for these two individuals to come together and get to know one another. We were truly grateful when they decided to share their story with us further this December. As it came to be, these two found the one in each other and we welcomed them back into the restaurant for the celebration of their engagement. In the intimacy of our private dining room, surrounded by family and friends, you could feel the special connection these two had made, the love they had created and shared with everyone in the space. Their story is that special reminder. 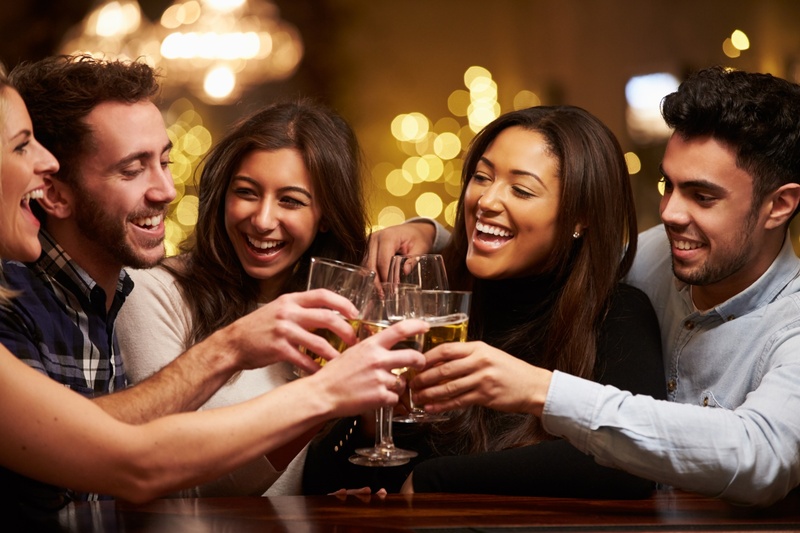 A reminder, that a night out for casual drinks with a friend may spark an unexpected connection. That the anxiety laced nerves and anticipation of a first dinner date might lead to a second, then a third, until you stop keeping count. The remainder, that it is worth celebrating the relationships we’ve made and the journeys we are going to take. And one final reminder, that Proof is the perfect place to celebrate all these. We invite you to check us out this weekend at the Wedding Ring Expo hosted at Bingeman’s January 4th and 5th. Find out how we can help create your extra special event, so you may enjoy all the little moments building up to the big ones!